An Invoice of Inverness FBOPF1 grade offered under the Western High Grown category at the Colombo Tea Auction held yesterday, realised an all-time record price of Rs. 1,000 per kg. This tea was bought by Akbar Brothers Ltd.
Inverness teas are known for their very stylish appearance and crisp bright brew. Inverness holds three other all-time records for OP/OP1/BOP1. 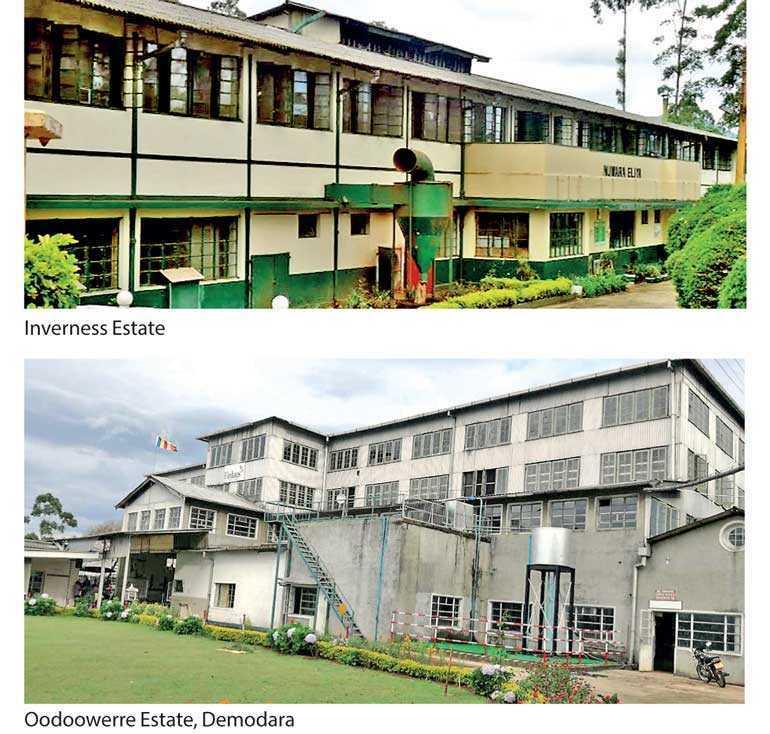 Inverness is a selling mark of the Nuwara Eliya Estate, Labookellie and is a part of Kelani Valley Plantations Plc, a member of the Hayleys Group of Companies. At the same auction Oodoowerre Estate, Demodara improved its own record for an Uva High Grown BOP1 grade by achieving Rs. 1,150 per kg. This tea was purchased by Tea Tang Ltd.
Oodoowerre teas were sought after for their stylish leaf appearance and full-bodied brew. Oodoowerre Estate is part of Hapugastenne Plantations Plc, a member of the Finlays Group. Both lines were successfully marketed by Asia Siyaka Commodities Plc.